Today is a difficult day for my family. We should be celebrating the first birthday of my nephew, Rylan Foster Gelb, but sadly his brief life was cut short on his eleventh day from a rare genetic disease called Galactosemia. I never had a chance to meet Rylan or to hold him and that makes the grieving process all the more challenging for me. So today, instead of eating cake and opening birthday presents, we are mourning this baby boy. However, as much as Rylan's death has been cause for grief and despair, it has also been the impetus for kindness. In the months following his death, my sister-in-law Stephanie and her husband Hylton, while deep in their own grief, desperately searched for ways to keep Rylan's memory alive. They came up with a few wonderful ways for people to perform acts of loving kindness and then pay those good deeds forward. They have used the tragic death of their newborn son to improve the lives of thousands of others in such a short time. In addition to creating the Kounting Kindness website in memory of Rylan and setting up a scholarship fund at The Galactosemia Association of Midwest America (GAMA), Stephanie and Hylton, together with our family and their friends, have dedicated a Buddy Bench at the elementary school behind our home. 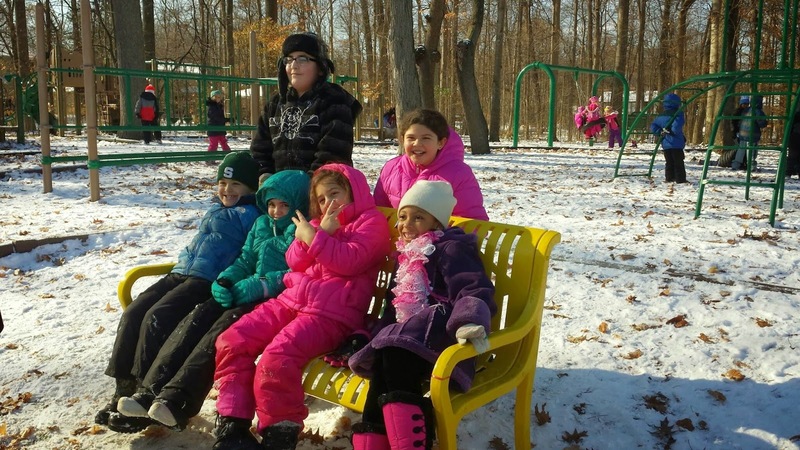 This Buddy Bench sits prominently on the playground of Forest Elementary School in Farmington Hills, Michigan (the same school that both Stephanie and my wife, Elissa, attended as children) and helps to eliminate loneliness and foster friendship among the young children. 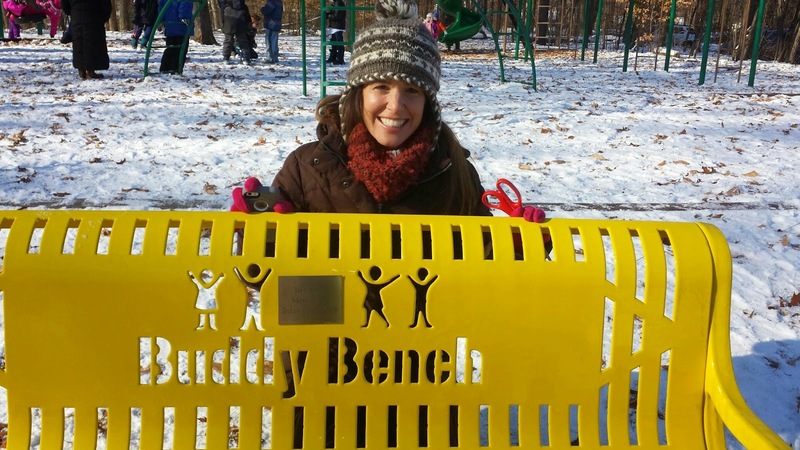 The Buddy Bench helps spread the message of inclusion and kindness, allowing Rylan's memory to be kept alive through the increased joy of young children. What's so special for me about this Buddy Bench is that it can be seen from the windows of my home. Already in the few short weeks since it was dedicated, I have stood in my kitchen and looked outside to see many children taking advantage of the Buddy Bench. A child sitting alone on the Buddy Bench signals to others that he is lonely and needs a friend to play with. It also encourages children to perform a good deed by including others in their activities at school recess. The Buddy Bench has the opposite effect of bullying because it strongly encourages children to be inclusive and kind to others. Just this past Shabbat, a six-year-old girl approached my wife and I to let us know that she found a new friend by going over to the Buddy Bench when she saw a little girl sitting there waiting for someone to approach her. What a significant way to bring more kindness into the world. It's remarkable how the tragedy of an infant's death can bring about mitzvot. These acts of kindness have helped to bring a touch of joy to the memory of my nephew Rylan. It's a challenge to find ways to turn such a negative event into many positive initiatives -- especially during the grieving process -- but I give my sister-in-law and brother-in-law tremendous credit for what they have done. The kindness that Rylan has brought into this world is exponential and will only continue to grow. May the short life of Rylan Gelb continue to bring blessings into our world and make it a kinder place for everyone. Much love to your family at this time. It brought tears to my eyes. In Hebrew we call it: מעז יצא מתוק.